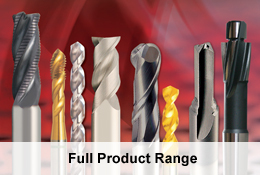 To produce a countersink suitable for countersunk head screws, also used as a deburring tool. For opening out existing holes for alignment on structural steel work. Reaming holes to suit standard taper pins.